All The Live Long Day: Can You Babysit My Blog? Dear Blog Friends and Family. I know that it is short notice, but would you be willing to look after this space for a few days from the end of September? Especially as we have a chocka schedule and are planning to have a really good time with the family, meet our new niece, drive to the Okanagan, go fishing, catch up with friends, eat tons of sushi and see Pearl Jam in concert. If you are interested in guest posting on All The Live Long Day (and let me assure you, I'd love you loooong time! ), drop me an email or a comment and we can go from there. You can write a post about ANYTHING! Recipes, crafts, your guinea pig, your work day, photos you've taken, something that you like in the shops, your thoughts, a recycled post from your blog... Anything! Doesn't have to be epic, either. As long as you can keep it nice and friendly, I'll take it. The only catch is that I would need your post by next Thursday. As in 22 September. If you still think you can help me out, please be in touch. I'd be ever so grateful!!! I would totally do this except I am already on holiday! Enjoy Vancouver, it is awesome! 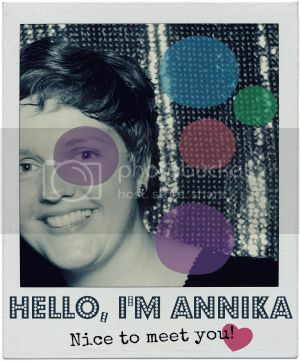 I will for you miss Annika! 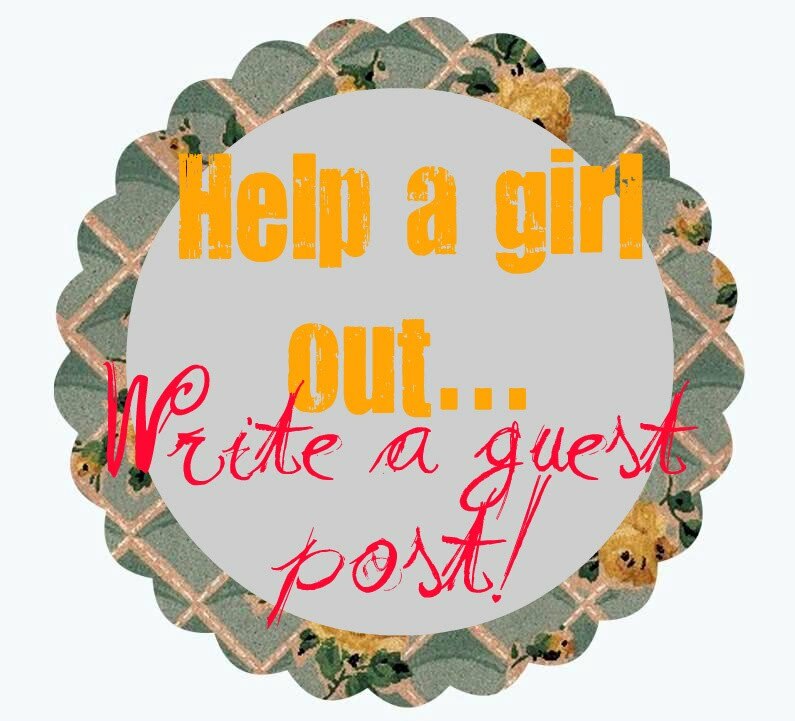 What would you like me to write about?? Anything?? How many would you like? ?